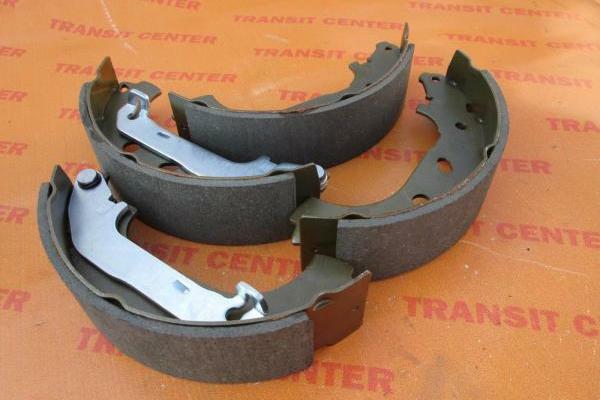 Brake shoes, are mounted in brake drums on the rear beam. 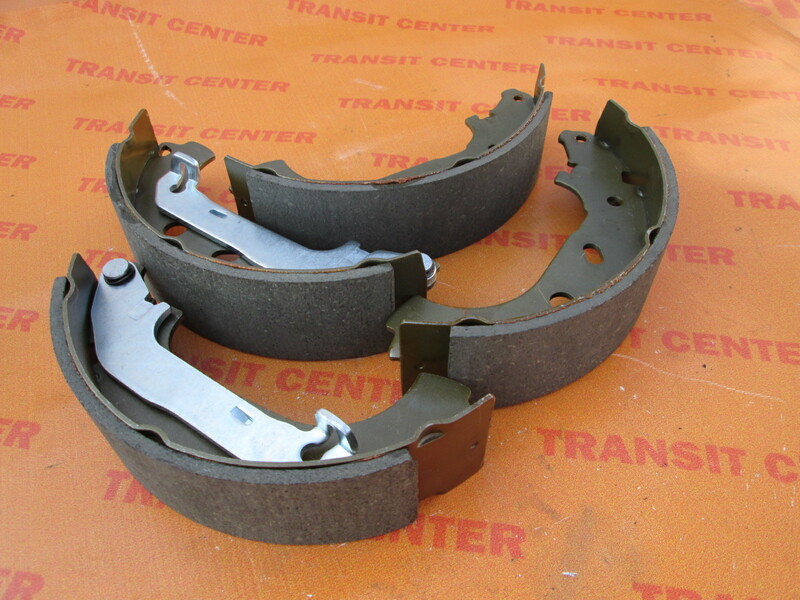 It is a set of 4 pieces on the right and left. 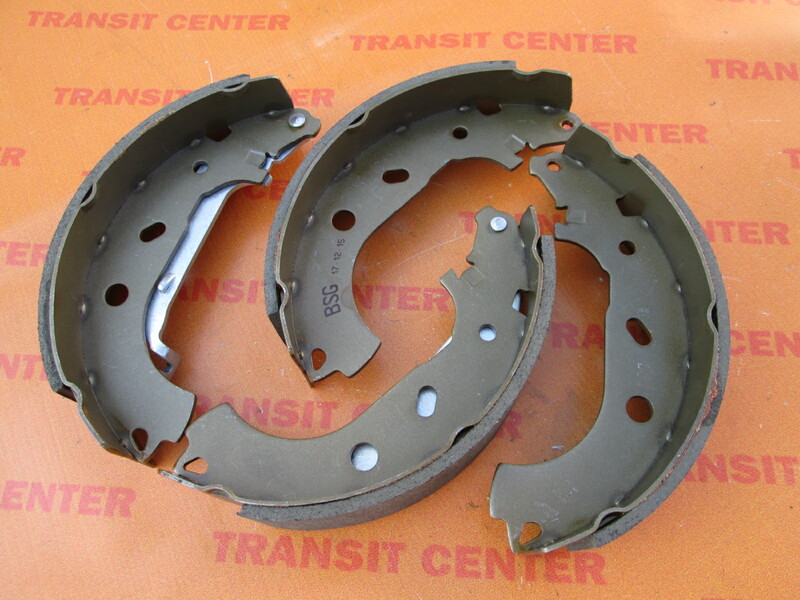 Suitable for Ford Transit Connect MK1 produced in the period from 2002 to 2013 with 15 inch wheels. 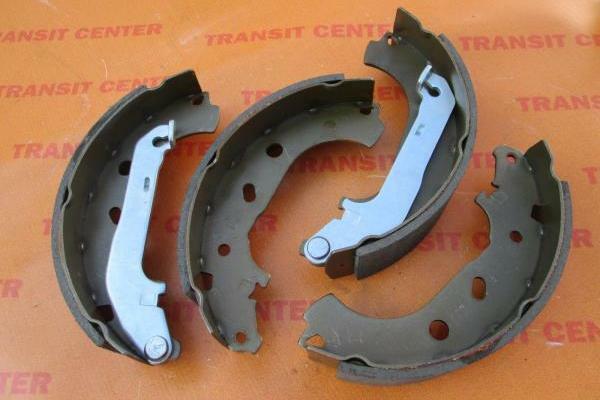 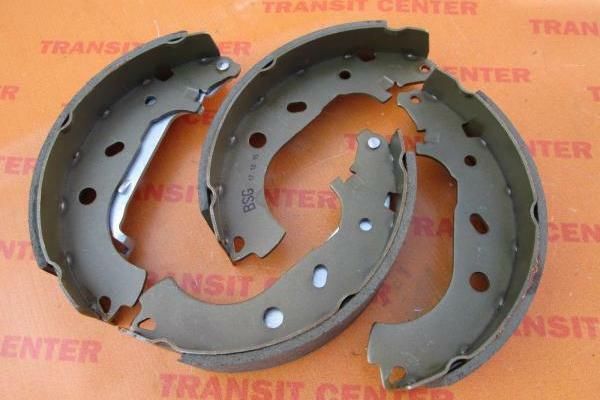 Brake shoes rear is a high quality replacement. 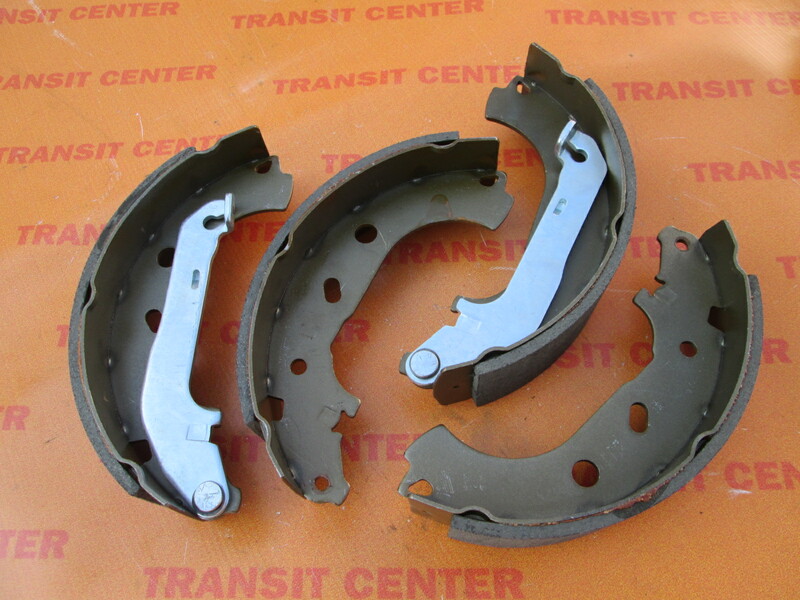 Brake master cylinder Transit Connect 2002, with ABS.